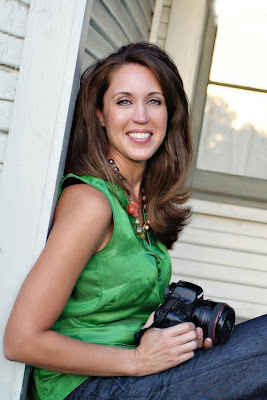 I am so excited to welcome the newest sponsor of Crafty Texas Girls--- Kristie Mills Photography! Kristie Mills is a talented family photographer out of Keller Texas. Her photography speaks for itself, she does beautiful work. In her own words, "I am a mom--first and always! I am also a mom that loves photography. I enjoy interacting with kids and capturing who they are in a photo- their authentic self, not fake smiles. Children grow so fast, every stage of childhood is fasinating. Don't let the moment pass and just wish you had photos of them at 'that' age, because I know as a mom, you can't get it back." Kristie describes her style as "classic modern". She says "I want you to be able to look at a photo of mine 20 years from now and love it as much then as today. " Kristie's sessions are held on-location using natural light. She says "I encourage kids to play around, so that I am able to capture their true, priceless expressions. 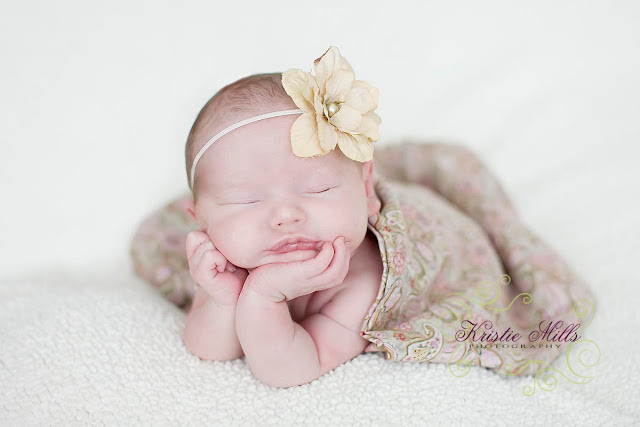 Pictures with laughter while playing or adorable little pouts are some of my favorites!" 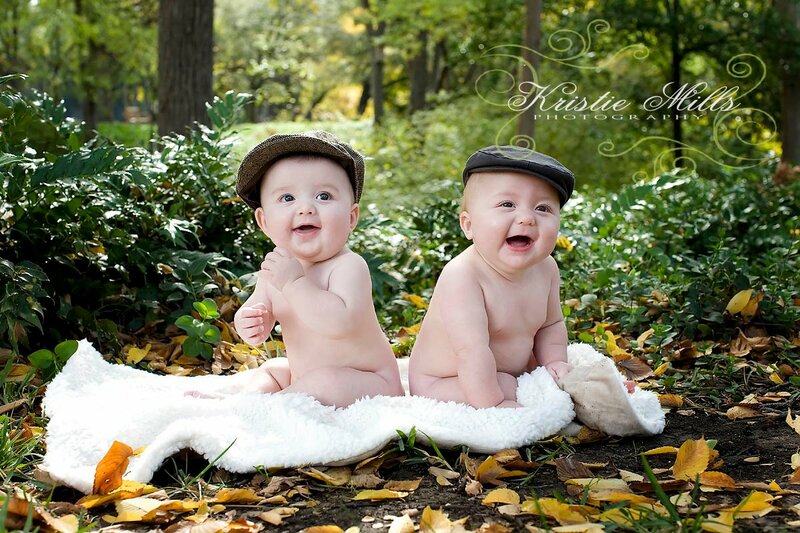 Kristie Mills Photography specializes in newborn photography. She has a small, in-home studio full of wonderful natural light. 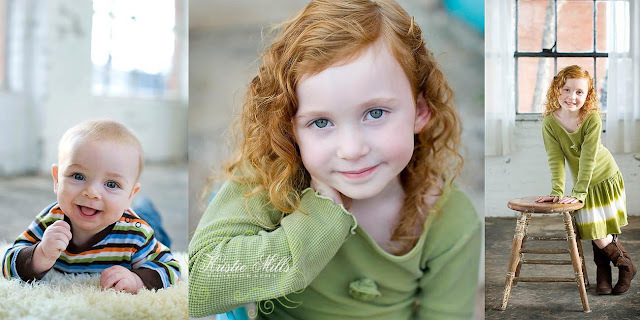 Kristie encourages her clients to personalize the photos with sentimental blankets and accessories. And customers are also invited to make use of her vast selection of baskets, hats, flower headbands and blankets. 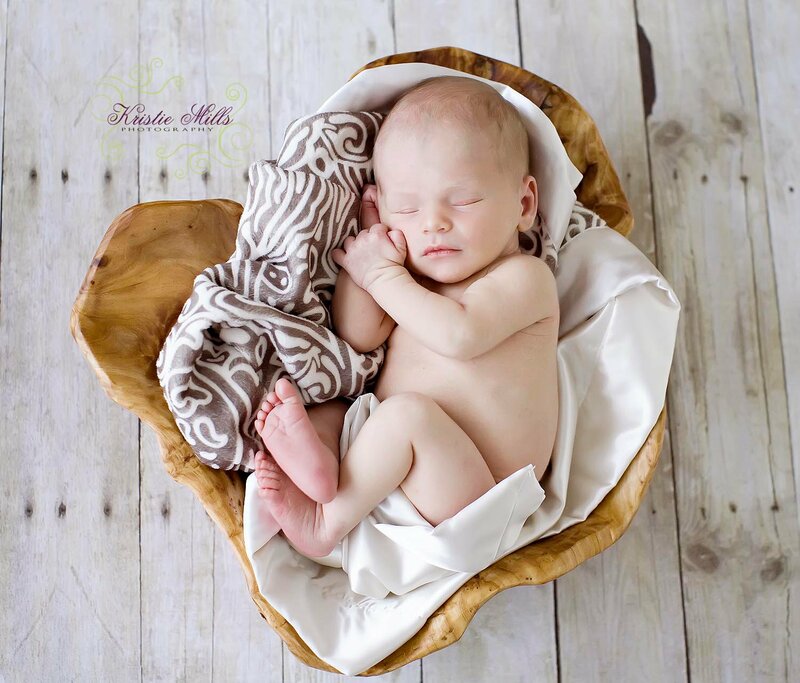 Other services offered by Kristie Mills Photography include- Christmas Cards, Birth Announcements, Online Proofing and much more. Stop by website or find her facebook. Or email her directly at kristie.mills@gmail.com. Be sure to let her know a Crafty Girl sent you! **Don't forget- today is the last day to enter the Oopsy Daisy Baby Giveaway to win a "Christmas Bling Shirt". Click here to enter! ***If you are interested in becoming a sponsor of Crafty Texas Girls and having your ad reach an amazing audience- please email me at craftytexasgirls@gmail.com.